About time you started selling on Pinterest too. Selling on Pinterest? This is how you do it. As the world gets smaller, the opportunities to expand your horizons are booming. Pinterest allows tons of global users to do just that. Pinterest is one of the most interesting social platforms for product discovery, with a card/pin layout that it super appealing and search-friendly. If you are selling something and are not on Pinterest, you’re missing out on a major marketing opportunity. 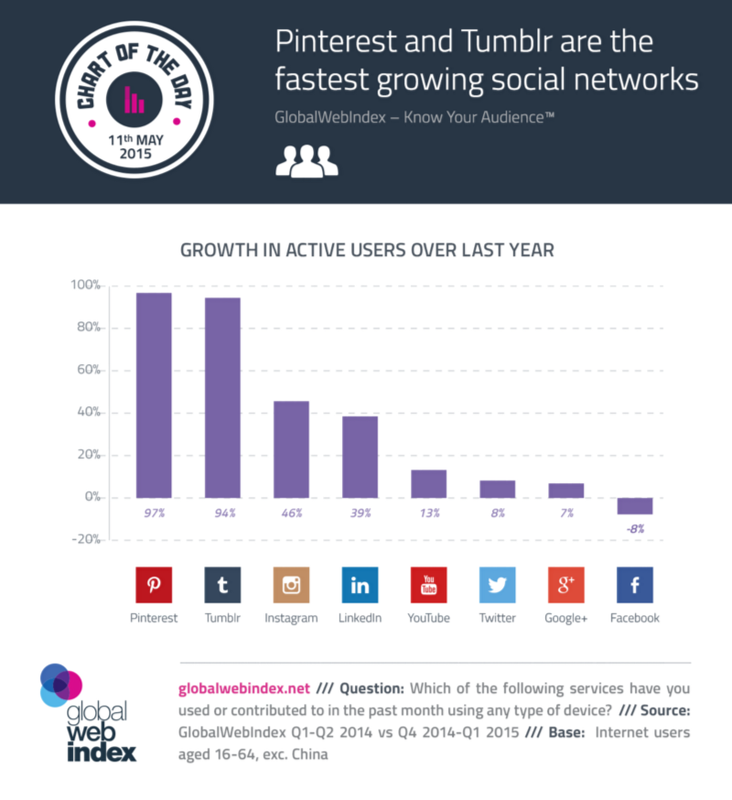 Only two years after it launched, Pinterest ranked third behind Facebook and Twitter in terms of popularity. Now approaching its sixth year, it’s a social staple for consumers and brands alike. Pinterest is a very visual platform – that’s why so many businesses, from photography to retail are able to use it, as a portfolio or product catalogue. 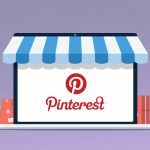 As an online store owner, Pinterest can help your best-selling or highest-margin products get discovered by potential customers. 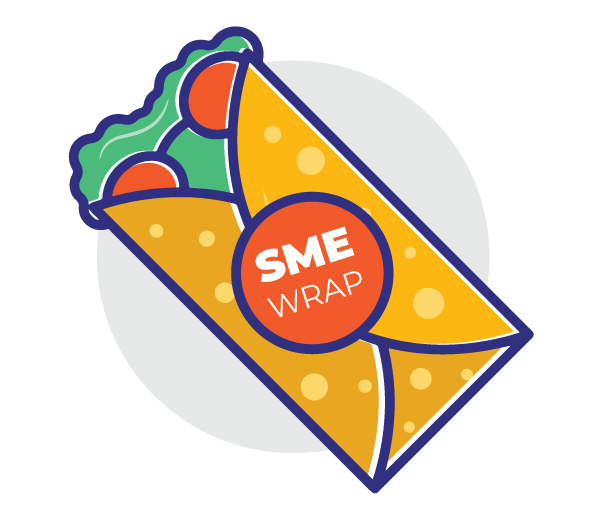 It allows your customers to specify which product they like and want to buy. Plus, when your customers pin their endorsement on a product, it furthers your brand reach in their circles. The number of people who see your pins is more than the number of your followers. 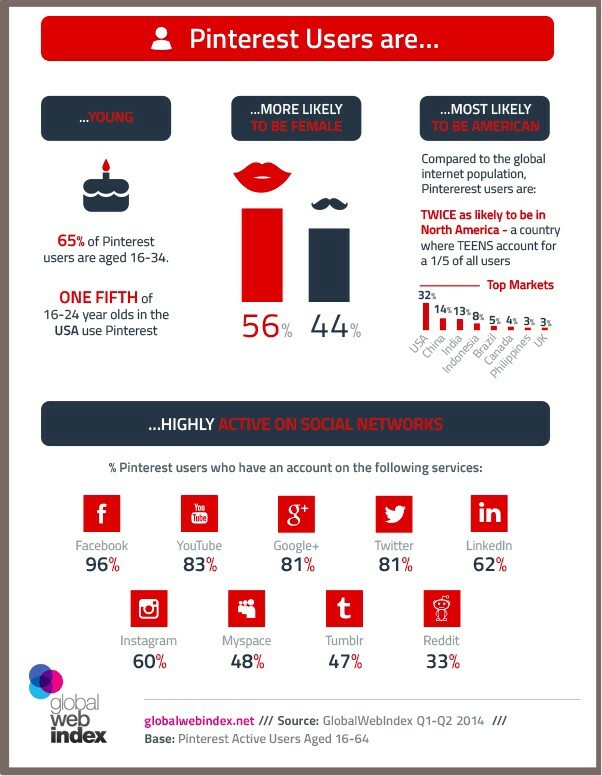 Pinterest is not like other social networking sites – followers don’t play the usual role here. People use the platform to discover and save things that inspire them. More importantly for you, anything that they re-pin goes out to their own followers, who are looking to discover things from people with similar interests. A pin on Pinterest takes three and a half months to reach 50% of its engagement – that’s a mind boggling 1680 times longer than a post on Facebook. Simply put, your images will be re-pinned and clicked on for months. A single pin on Pinterest receives much more attention than a post on Facebook, so your marketing campaigns can last longer and be more cost-effective. Among active Pinterest users, 36% browsed retailer or brand boards, 26% followed a retailer or brand and 23% specifically searched for a retailer or brand. So when it comes to brand reach and following, Pinterest beats out all the other social media platforms. If you’re providing quality content, there’s an enthusiastic audience out there that wants to listen. And India has the third highest number of ‘pinners’ in the world – that’s a market you just can’t ignore. The best part? 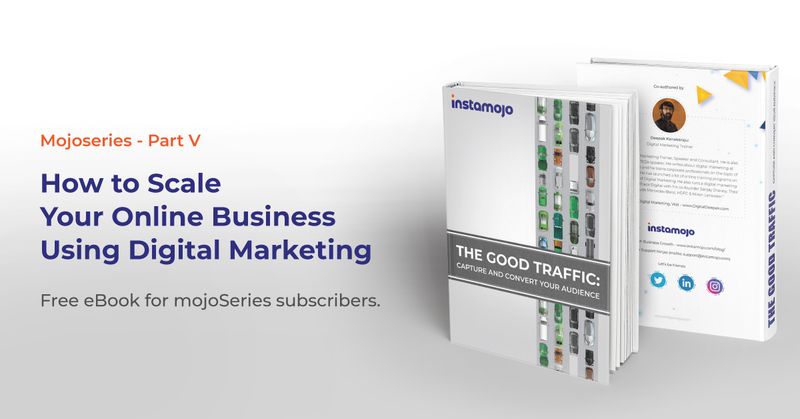 If you build on each point and employ them simultaneously, you’ll see a steady growth rate in you sales, and all organically. Making the Most of Pinterest. If you’re a newbie to Pinterest, just sign up as a business. If you have an existing account, converting it to a business one is a click away. Thousands of business occupy Pinterest real estate – at no extra cost and with exclusive access to lots of helpful services. 1. Didn’t We Say Discoverable? Your customers need to find and identify with you. Upload an attractive profile picture, fill out your bio and add keywords to it to increase visibility. Also, allow people to connect with you by adding your location and a link to your Instamojo online store. Giving people the opportunity to view and understand your interests makes it more probable that they will connect with you. First things first – add the ‘Pin It’ button to your web browser to start pinning. Visit the ‘Goodies’ page on Pinterest to learn how to do this. Once done, start pinning your products from your Instamojo or other online store. To upload a new pin, simply click the ‘Add +’ button on the top right of the screen and choose a new picture. That same little “Add +” button can also be used to create a new board, where you can pin a separate category of pins. Create as many boards as you want. For example, an apparel retailer can have different boards like shoes, tops, sweaters and more. Don’t forget to write compelling and targeted descriptions of your boards, and add to them frequently. This keeps your followers engaged and makes your boards easier to discover. Don’t just pin your own products. A professional Pinterest account should not comprise solely of your brand’s products. You need to curate a space wherein your ideal customer would like to browse. Keeping it open means that when you do pin your own merchandise, it is seen by your target audience, who may follow other brands. Explore other pinners to follow keeping in mind common interests, and share, like or comment on their pins. And yes, don’t go wild and pin all your products. Drive customers to your own online store to look at and purchase products more conveniently. Add Pinterest to your weekly schedule. Like brushing your teeth every morning, find the right time to pin your products. When’s your target audience online and most active? Check out your Pinterest analytics to learn more about them. Making the most out of Pinterest involves a regular time commitment. Set up a realistic goal of two to three hours per week. Try to figure out what’s working and what’s not. Explore tools like Rich Pins and Pinterest analytics to fine tune your marketing. Offer potential customers the chance explore and purchase your products immediately. Sign up on Instamojo and begin converting those pins into paisas. Just create a payment link and share it in your pins. Add the link to purchase the product in the description of the pin, allowing customers to get to the checkout page instantly.